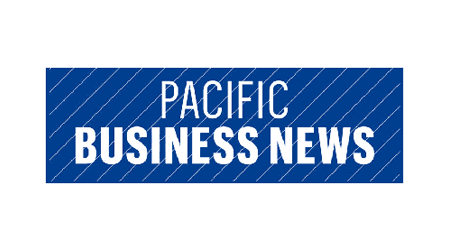 Capitol Consultants of Hawaii – Premier lobbying and governmental relations firm in Hawaii. 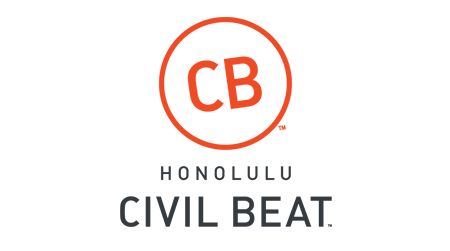 We are Hawaii’s leading strategic government affairs and business solutions firm. Prior to becoming Chief of Staff in 2011, Bruce was the Comptroller of Hawaii. He had previously served as the original Executive Director of Hawaii’s largest union trust fund, Pacific Resource Partners, which is a joint Carpenters Union and unionized contractors organization, and arguably, the most successful political action committee in Hawaii. In addition, for over seventeen years, he was the Vice President of Operations, Marketing, and Planning, for E.E. Black, Ltd., a very large and successful construction firm that did business throughout the entire Pacific and South Pacific regions. He also, later, was Chief Operating Officer of Communications Pacific, a major public relations/communications firm in Hawaii. Bruce holds an MA degree in Business Administration Global Management, and a BS in Business Management. He is one of Hawaii’s most active servant leaders, holding, or having held volunteer positions on the Board of the YMCA, the Hawaii Visitor’s Bureau, Hawaii Chamber of Commerce, trustee of the University of Hawaii Foundation, member of the Board of Directors of the East/West Foundation, the Hawaii March of Dimes, and the Hawaii Humane Society. 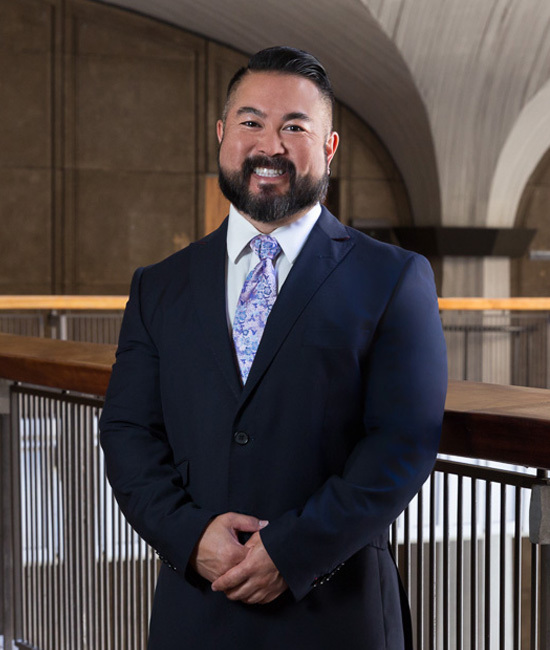 Blake Oshiro may be the most competent, multi-faceted, policy leaders in Hawaii today. He served in the House of Representatives for eleven years where he was Majority Floor Leader for four years and Majority Leader for another four, serving in a leadership capacity almost from the beginning of his tenure. He also chaired or otherwise led committees relating to the environment, land use, labor, and criminal and constitutional law. He understands the Hawaii legislative process as well, or better, than any person alive. From 2011 until 2014, he served as the Governor’s Deputy Chief of Staff with a specific oversight brief of all matters pertaining to policy and the state executive budget. 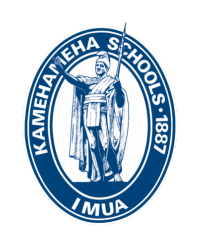 He was the Governors’s lead person in dealing with the state legislature, the county governments and the Hawaii Congressional delegation. A graduate of the William S. Richardson, School of Law, University of Hawaii, and the Kennedy School of Executive Education at Harvard University, he is an accomplished attorney of note, and the recipient of many professional awards for excellence, brilliance, and leadership on such issues as public interest, environmental, administrative, and constitutional law. Ross Yamasaki is an established design strategist who deeply values the people and place of Hawaii. He is the primary responsible for the firm’s operations and development, and lead’s activities in the area of sustainability, environmental quality, and green technology. Prior to joining CCH, he was a partner at KYA Design Group where he practiced architecture for nearly 25 years. 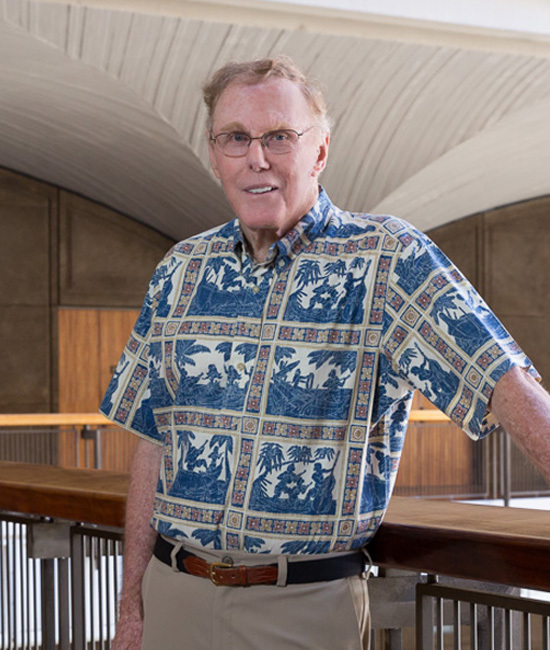 While there, he worked extensively with government on projects, was a leader in the development of the green building industry and founded a subsidiary that was one of Hawaii’s first sustainability consultancy firms. Outside of design, Ross is also passionately involved with Hawaii’s sports community. 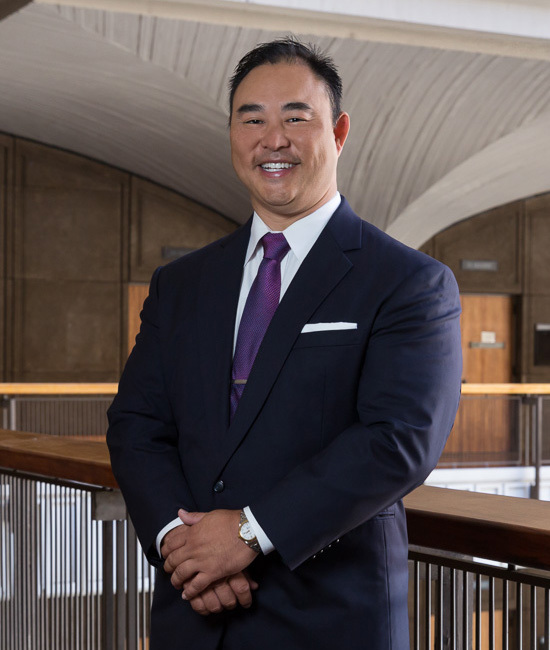 He played football for the University, opened a sports marketing firm that focused on Hawaii/Japan relations, and is the current chair of the Stadium Authority. Ross holds a M.S. degree in Architecture and a B.A. in Sociology both from the University of Hawaii and is actively involved with various community and professional organizations. One of the first professional lobbyists in Hawaii is G.A. “Red” Morris. He first represented the Hawaii Chamber of Commerce and the Real Estate industry, going back to 1968. He opened up his own lobbying business in 1974, thirty-four years ago, and he soon became the person to go to when business interests had a tough issue, and needed an individual with absolute credibility to represent them. 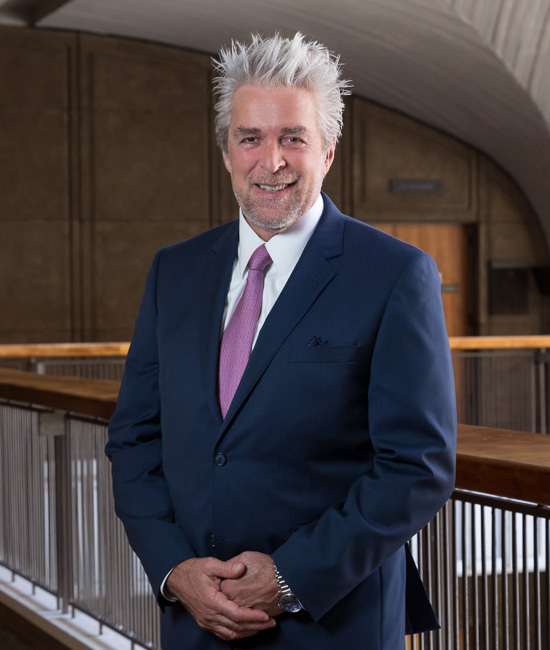 He has served as Executive Vice President (Chief of Staff) of the Honolulu Board of Realtors, and in the same capacity with the Hawaii Association of Realtors. He chaired and served as a member of the State Real Estate Commission, and was a member of the Hawaii Community Development Authority. 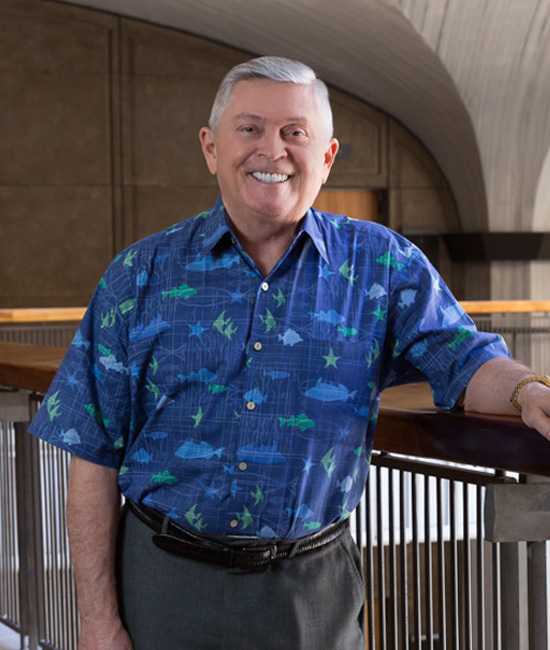 He has been for more than twenty years, and continues to serve as, Chairman of the Board of the Royal Aloha Vacation Club, one of the largest “member owned” time-share organization in the world. he has served as president of the National Association of Real Estate License Law Officials. John is a veteran union leader, educator, writer, speaker, lecturer, and governmental and political action specialist. During the past three decades he has been involved in more political campaigns in Hawaii than virtually any other person. 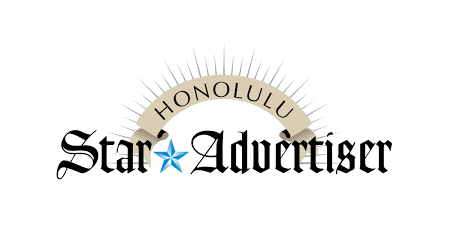 An active lobbyist at the state and national level for forty years, he has been a legislative advocate for clients in Hawaii for thirty-four of those years. John served from 1975 to 1988 as the Executive Director of the Hawaii State Teachers Association, and turned it into a political powerhouse. 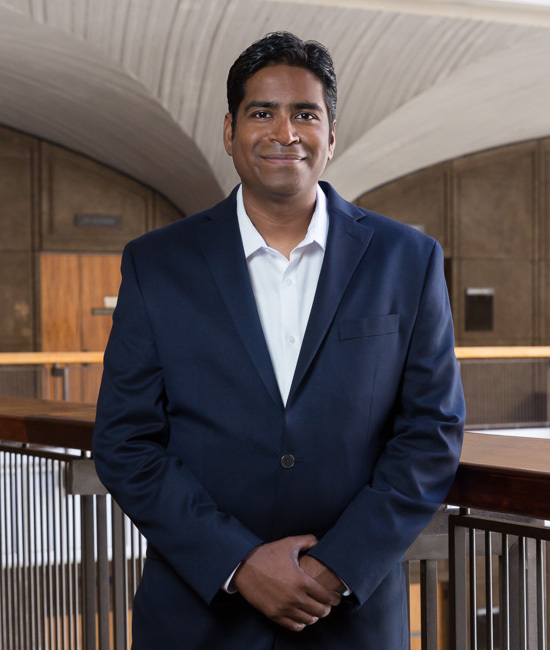 He was also the Associate Executive Director of the University of Hawaii Professional Assembly from 1989 to 2007 where he created a very successful political and lobbying program. He also served as a Special Assistant for Education under Governor Waihee, and as the CEO of a number of successful independent political action organizations and groups, such as Good Neighbors/Good Planning, the organization that spearheaded the defeat of land use initiatives in Hawaii, and The Coalition For Automobile Insurance Reform, which succeeded in reforming the auto insurance business in Hawaii by limiting the power of plaintiff attorneys. He has served as an educational and as an organizational consultant to numerous educational associations throughout the United States. John has served on numerous board and commissions in Hawaii, including the Hawaii Public Schools Foundation, the Aloha Council of Boy Scouts of America, the Aloha United Way, the State of Hawaii Public Employees Health Fund Board, the Employer-Union Health Fund Trust, the Hawaii Health Care Task Force, The State Central Committee of the Hawaii Democratic Party, and many others. He attended the University of Wisconsin, The University of Illinois, The Illinois Institute of Technology-Chicago Kent College of Law, The University of Chattanooga, Winthrop College, and he taught at the University of Georgia. He has degrees from the University of Wisconsin and the University of Illinois. He is the author of numerous articles on politics, lobbying, and government. Melody has been our administrator, serving in the role of “beachmaster” for nineteen years. Every successful political/legislative office or entity has to have a key staff person who is central to seeing to it that the activities of the entity are being accomplished on time and in the best possible way. That is what she does. has 21 years as a manager and director of legislative matters, and is a central player in our firm. She graduated from the University of Hawaii with a Bachelor of Art in 1996. Also in 1996, she served as a staff volunteer in the Congressional Election Campaign of Neil Abercrombie. She followed that with staff positions in both the State Judiciary and in the Legislature, which culminated in a position as Chief Clerk of the House of Representatives Judiciary Committee. She has extensive knowledge of the legislative process and has been active in numerous political campaigns since 1996. Reena joined our firm in 2016, she has a Paralegal Certificate and a Bachelor of Science from Chaminade University. 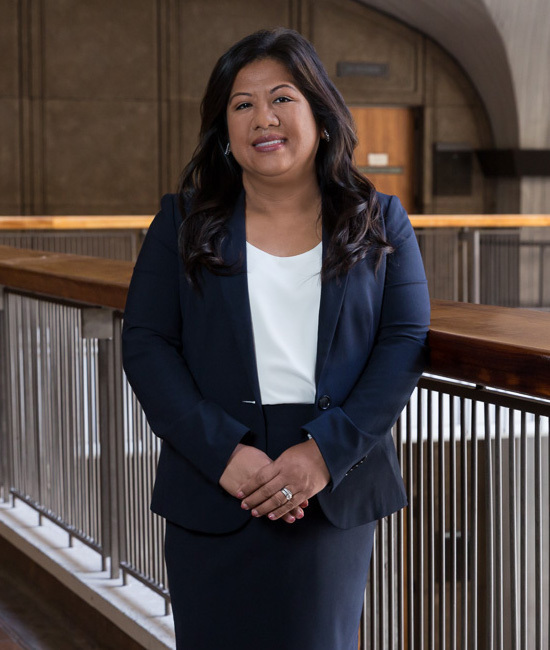 In 1996 she started her Government career at the Attorney General’s office as a Paralegal assigned to the Department of Hawaiian Homelands, later an Office Manager in the Legislature, then an Administrative Assistance in the Office of the Governor and now in the private sector as our Policy Manager. Reena has extensive knowledge of the legislative process and has been active in numerous political campaigns since 2004. On her spare time she coaches soccer for a local club team and loves to volunteer for various community service projects. As the IT Manager, Sudagar Dhandapani is responsible for implementing and maintaining the company’s technology infrastructure. Sudagar also monitors the organization’s operational requirements, researches strategies and technology solutions, and build the most effective and efficient system to achieve those goals. He has created and maintains our proprietary bill tracking system which allows our clients to enjoy unparalleled independent access to the legislative process as it is working—in real time. In 2000, Sudagar earned a Bachelor of Science degree in Electrical and Electronics Engineering at the Amrita Institute of Technology, India, one of India’s foremost and best technical universities. And he holds a Master of Science degree in Information Systems from Hawaii Pacific University, in Honolulu. Celeste began her legislative career in 1980 as a legislative staffer for then Representative, Russell Blair. In 1983 she moved over to staff the office of Congressman Cec Heftel. And in 1986, when she graduated from the University of Hawaii with a B.A. in Labor Studies, she accepted a legislative appointment as the Committee Clerk of the House Judiciary and Consumer Affairs Committee and moved back to the State Capitol. 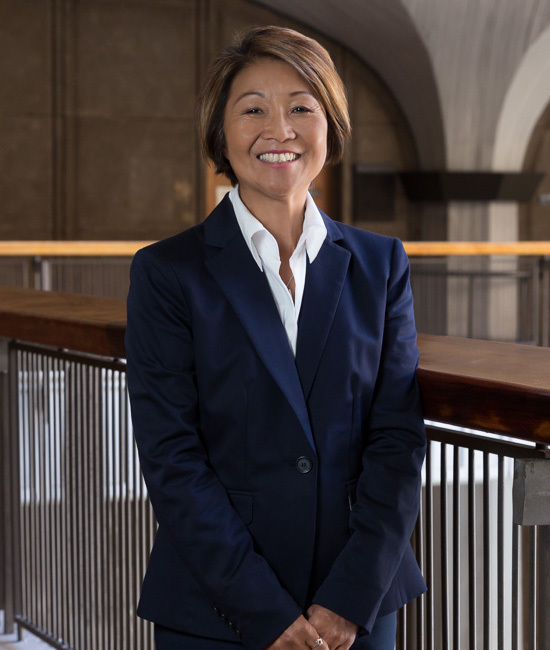 In 1993 she was appointed as a staff assistant to Senate President Norman Mizuguchi, a position she held for three years. The sixteen years that Celeste served in the State Capitol, and as staff person with Congressman Heftel, have been very important to her development as a top lobbyist in Hawaii. 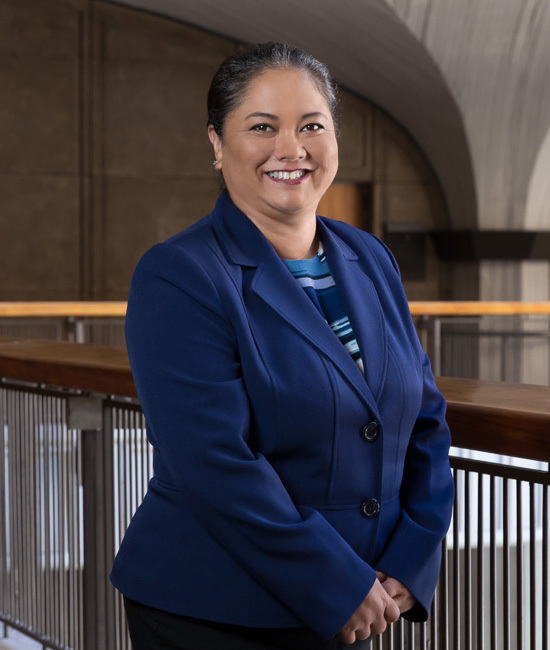 In 1996 she accepted a position as Legislative Assistant with the University of Hawaii Professional Assembly, where she began what has now become a decade and a half-long career as a political and legislative operative in the public union sector. In 2001, then Executive Director of the Hawaii Fire Fighters Association, Francis Kennedy, asked her to come to the HFFA and work with him. She has been the Director of Labor Relations and Government Affairs for the Firefighters Union ever since. Throughout that entire period of time since 2001, she has also been associated with, and been lobbying for, our firm, Capitol Consultants of Hawaii. Her skills, qualifications, and experience in legislative and labor staff work are unique. The experience of working as a legislative staff person and as a labor union official for nearly thirty years is of incalculable importance to our firm, and combine to create in her, a lobbyist with great political skill and political reach. 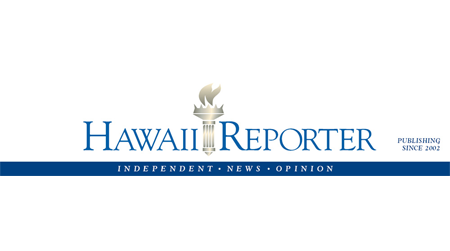 ©CAPITAL CONSULTANTS OF HAWAII | CAPITOL CONSULTANTS OF HAWAII, LLP IS THE PREMIER LOBBYING AND GOVERNMENTAL RELATIONS FIRM IN HAWAII | PHONE 808-531-4551 SITE DESIGN & DEVELOPMENT BY DESIGN ASYLUM, INC.